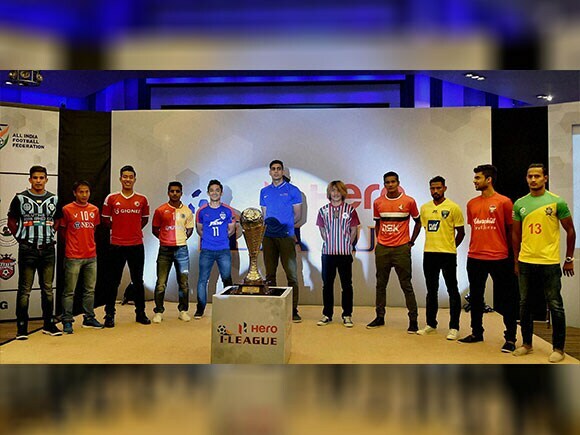 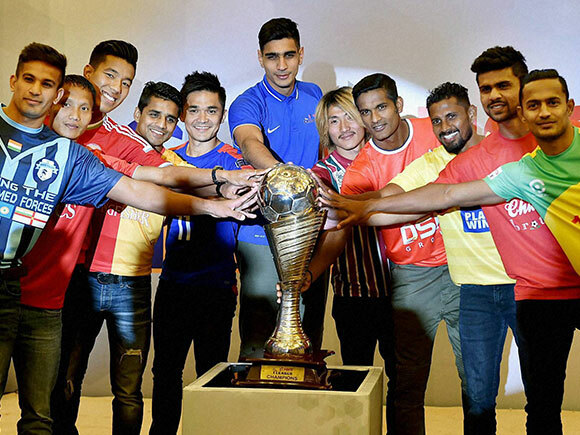 Sunil Chhetri said a unified league will open up windows for the national team to play in more Fifa friendlies and give a shot at improving its ranking. 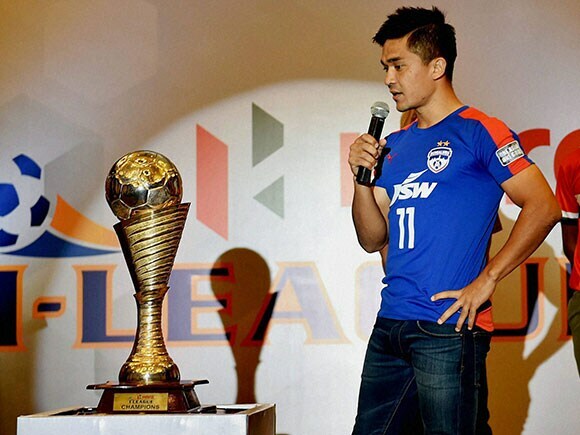 Having won the SAFF Championship as national team member, reached a historic AFC Cup final with Bengaluru FC and semifinal in ISL with Mumbai City FC, Chhetri called 2016 his finest year. Chhetri was asked to compare between former Bengaluru FC coach Ashley Westwood and current manager Albert Roca.